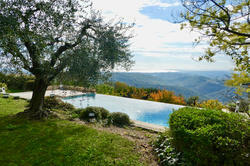 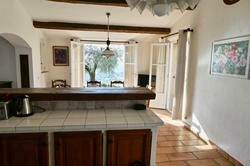 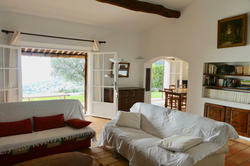 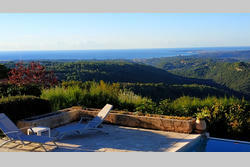 CHARM in the absolute calm and in full nature with panoramic sea view of the Bay of Angels in Estérel with Vence and Saint Paul in the foreground close to the very picturesque village of SAINT JEANNET our agency invites you to discover this beautiful Provencal house letting appear beautiful stones of the country in facades and benefiting from its dominant situation of a beautiful sunshine, the ground nicely sported with olive trees and fruiters profits from terraces offering conviviality relaxation and sunbathing around its infinity swimming pool with its plag , the bright interiors and the overall benefits benefit from a functional distribution in a 5 rooms, the vast and comfortable air-conditioned cathedral living room with its beautiful fireplace communicates with a covered terrace, the kitchen is equipped and has a dining area and opens onto the terrace, 4 bedrooms, 1 spacious overlooking a beautiful south facing terrace, a laundry room and a bathroom. 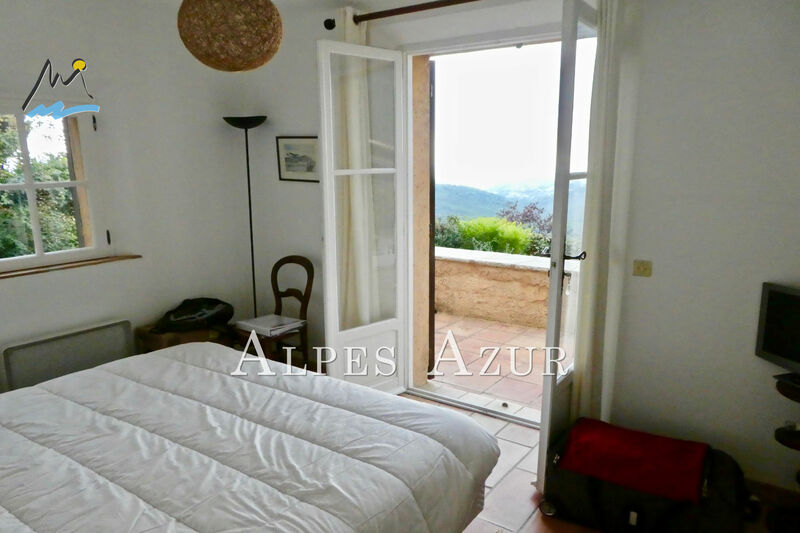 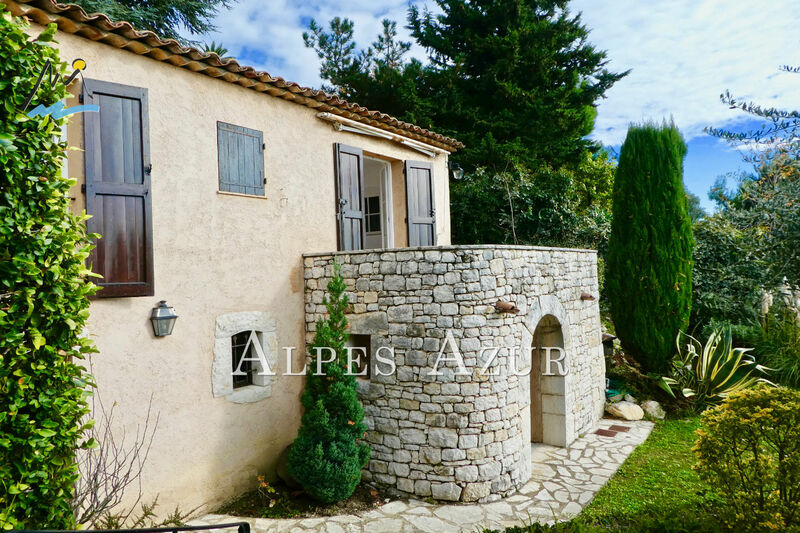 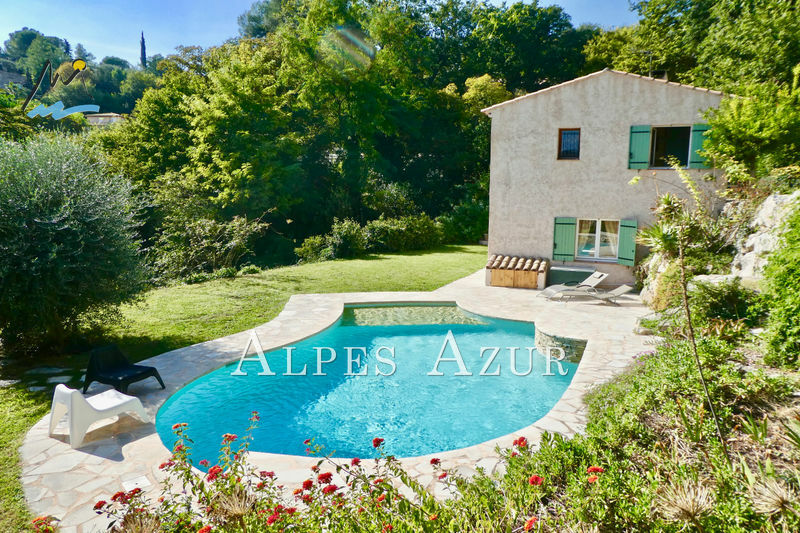 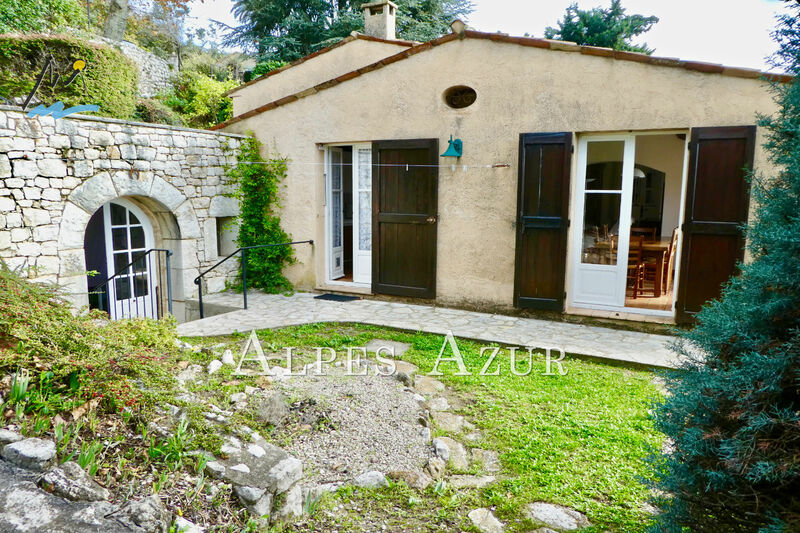 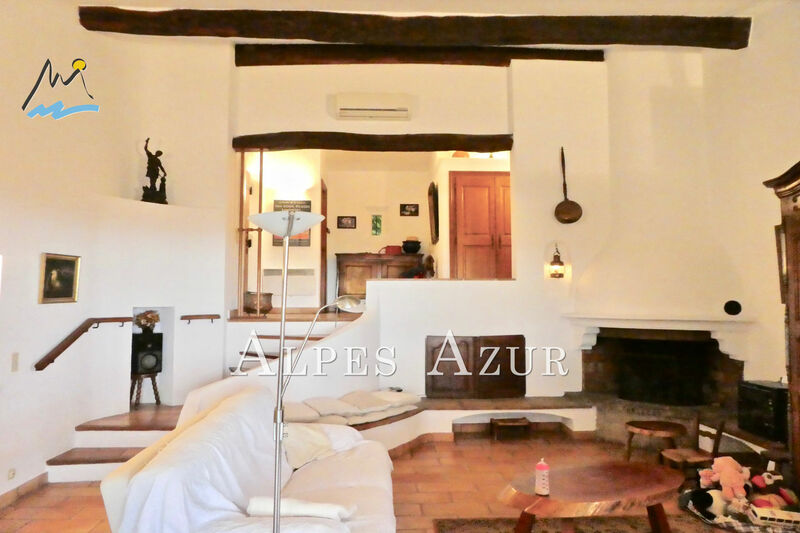 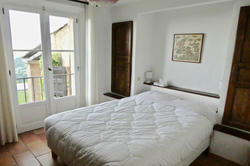 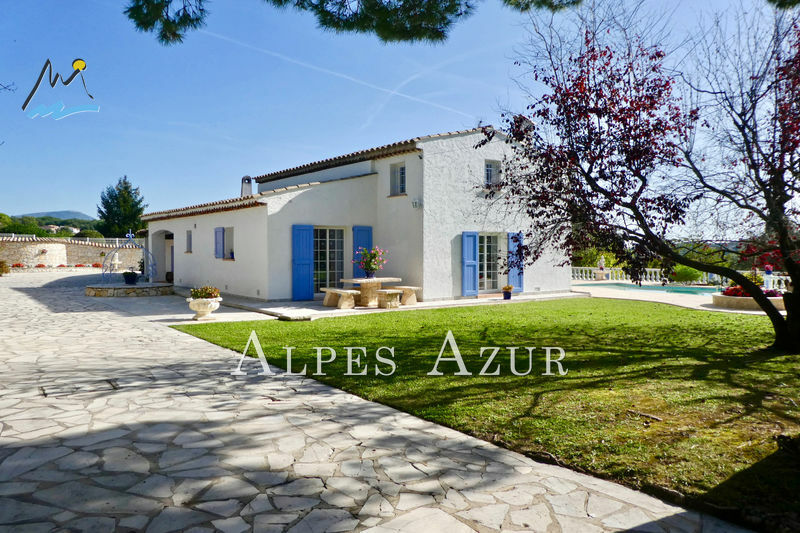 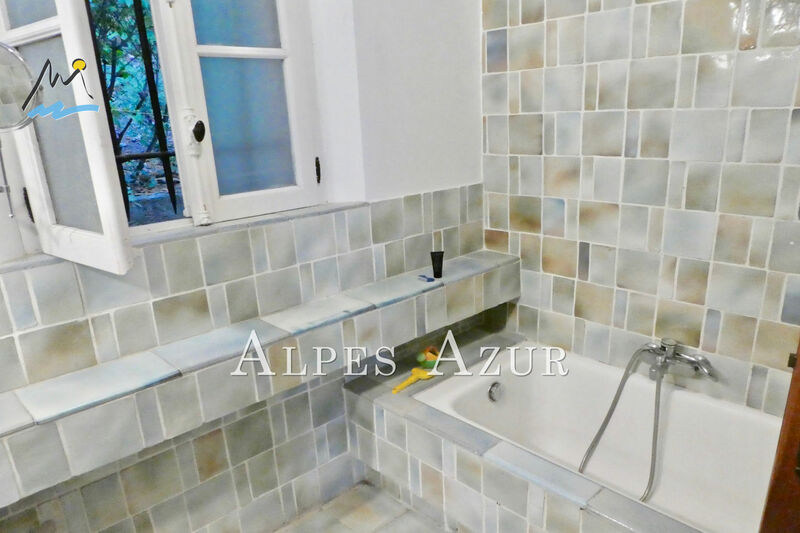 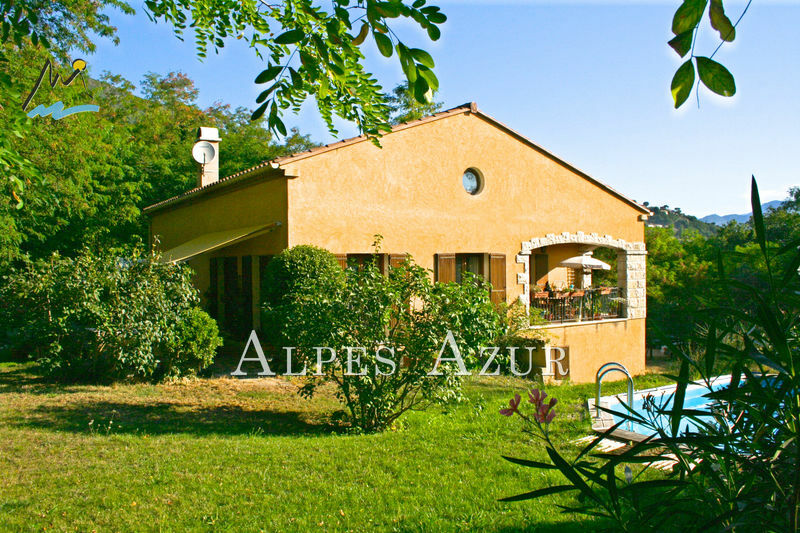 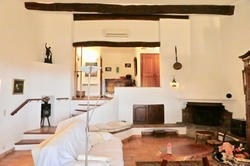 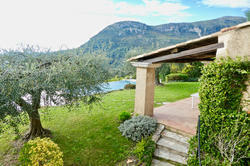 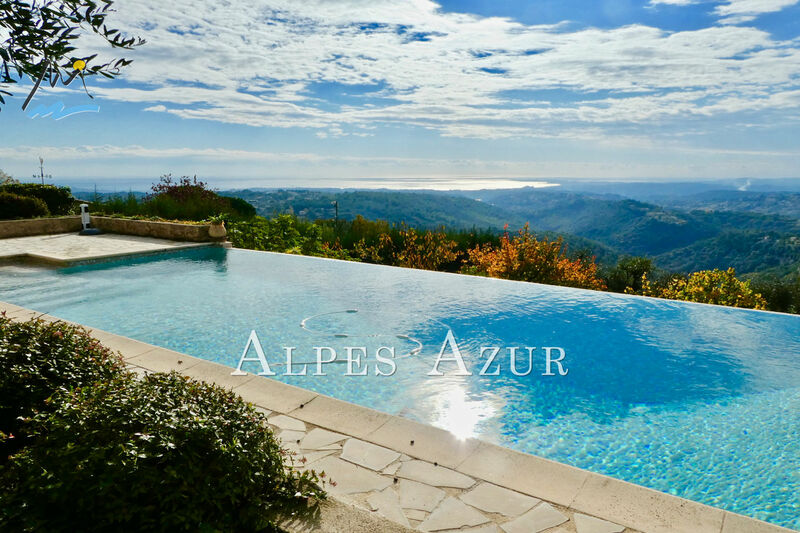 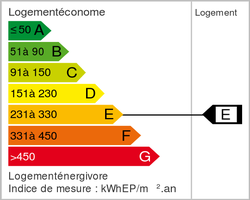 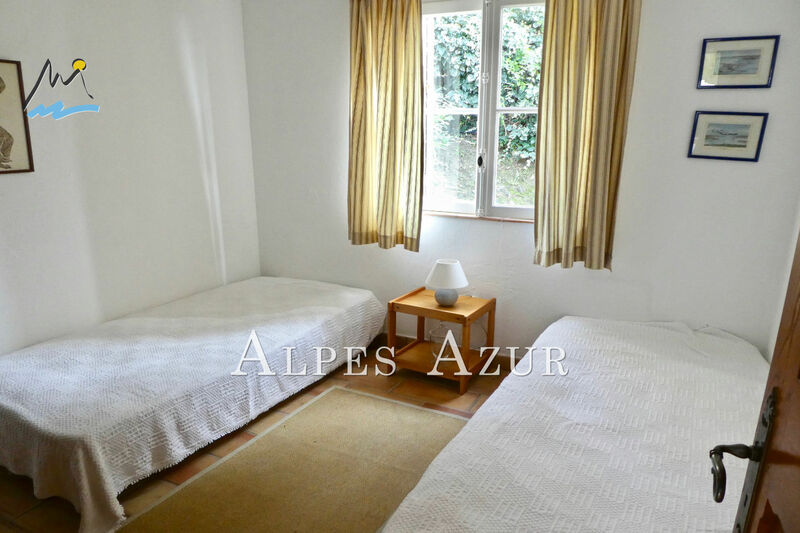 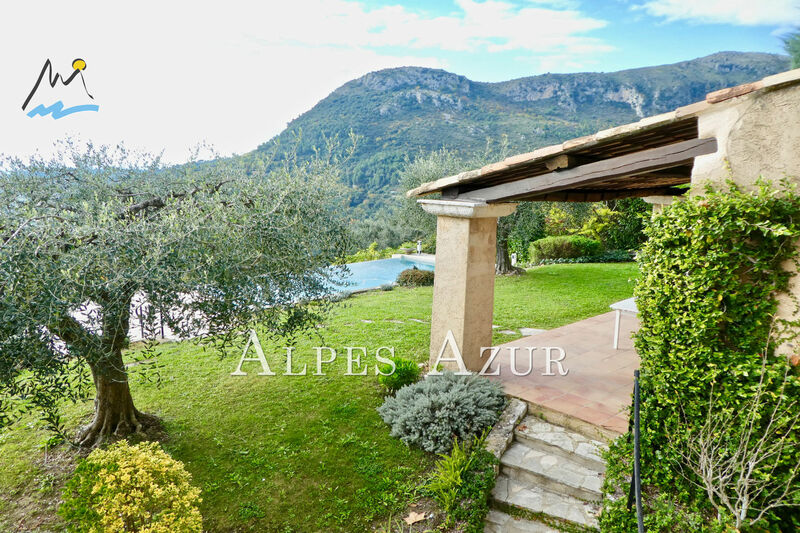 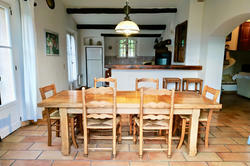 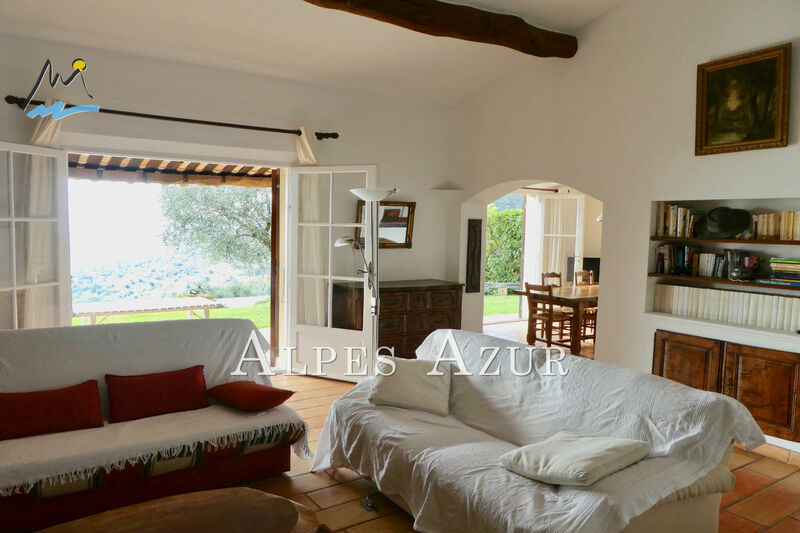 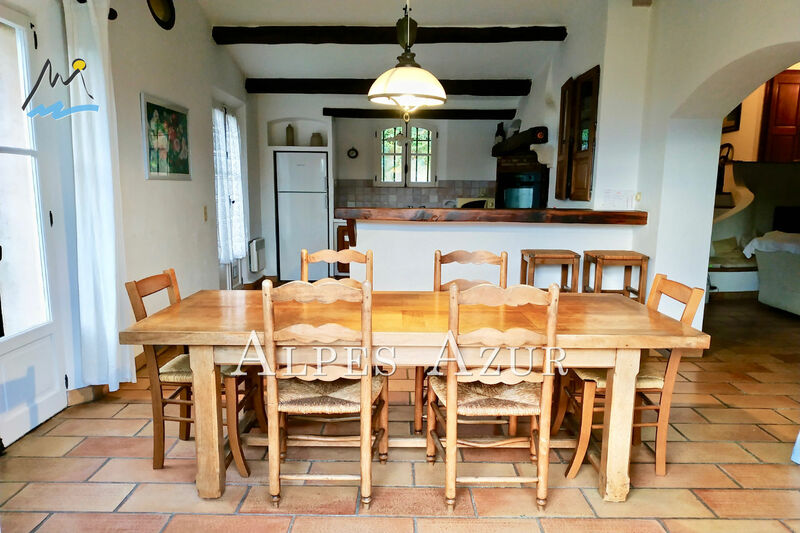 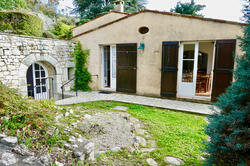 z garden a space that can be converted into a studio bathroom with window and toilet a shower room and separate toilet BLOW OF HEART ASSURE, 818.000 euros, Fees at the expense of the Seller, Cabinet ALPES AZUR Real Estate www.alpesazur. 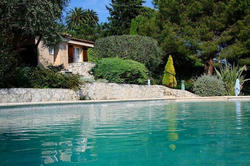 com The villa sales specialist 04.93.20.10.00.